Spokane track star Randy James running in the late 1960s. Herm Caviness would really like to see someone run a sub-four-minute mile in Spokane, and he's doing his best to make it happen this weekend. Caviness, a legendary high school track coach, isn't planning on running it himself, but he's helped revive the Spokane Summer Games so someone can achieve something that's never happened in Spokane County. The invitation-only event is tailored for the fans, with just nine events, including the 100- and 400-meter sprints, hurdles, the 800 meters, pole vault, high jump, hammer throw and the mile, which closes out the meet. There's also an open 8K road race. Caviness feels that although Spokane has produced a ton of ultra-talented track stars, they rarely, if ever, get to run at home. "No one gets to see these stars and Olympians. We want to showcase the best athletes we can find for our track," says Caviness, explaining why the Summer Games, popular in the 1970s, are returning this weekend to Spokane Falls Community College. The mile race will be the highlight, just at it was in the heyday of the Summer Games, when Jim Johnson came tantalizingly close to eclipsing four minutes with a time of 4:02.4 in 1975. 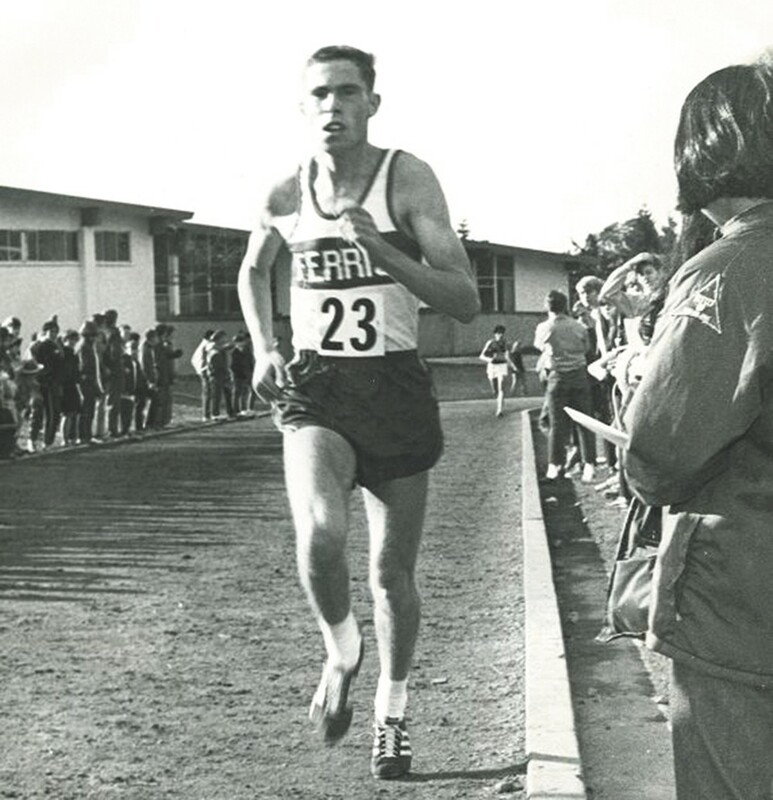 Two years later Bob Maplestone ran a second faster at Eastern Washington University. But no one has run under four minutes on a Spokane County track. "It's a magic thing in track," says Caviness of the mile. Coming to SFCC on Saturday with a good shot at being the first Spokane sub-four-minute-milers are former University of Oregon star A.J. Acosta, NCAA champion Garrett Heath and former All-American Riley Masters — all have previously run the mile in under four minutes. Caviness is hopeful that this event will get Spokane re-energized regarding track and field.